Starting October 31, we will be collecting various items to be taken to the Women's Refuge of Vero Beach. 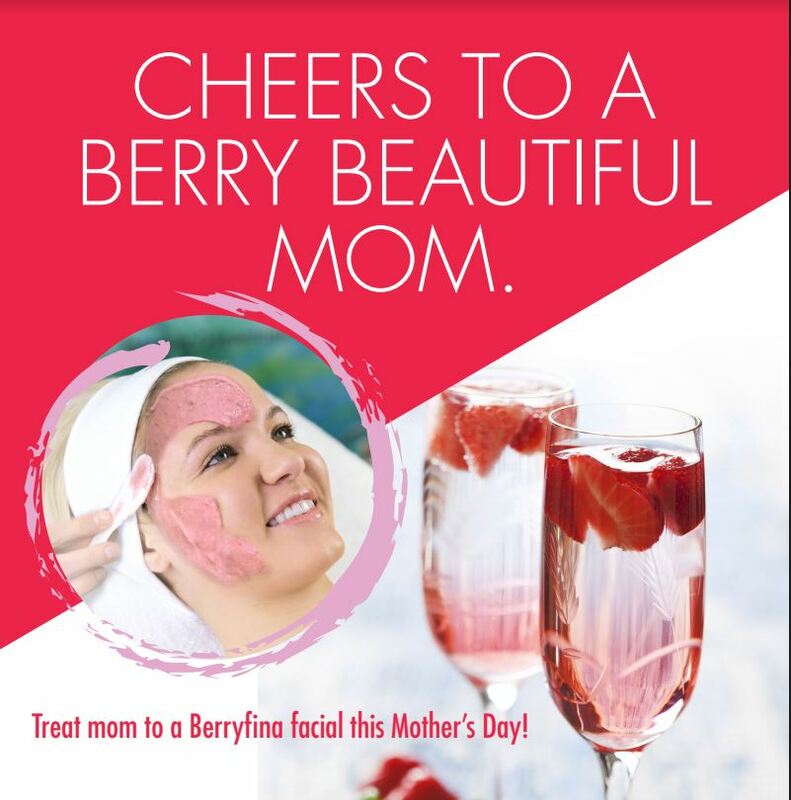 For every drop-off you make to the salon, you will get 10% OFF your product purchase (i.e. 3 drop-offs = 30% OFF). This October, we are helping you with your Halloween Costume and parties! 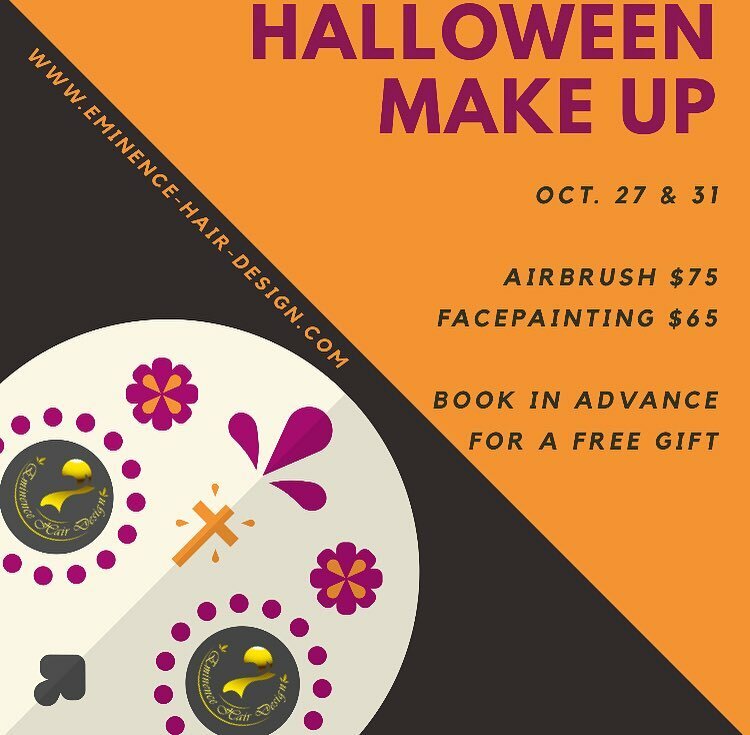 Choose between Airbrush makeup ($75) or professional face painting ($65) to complete your scary (or super cute!) look for All Hallows Eve. Be sure to book in advance to get your FREE gift! Everyone LOVES getting compliments. You, Us. 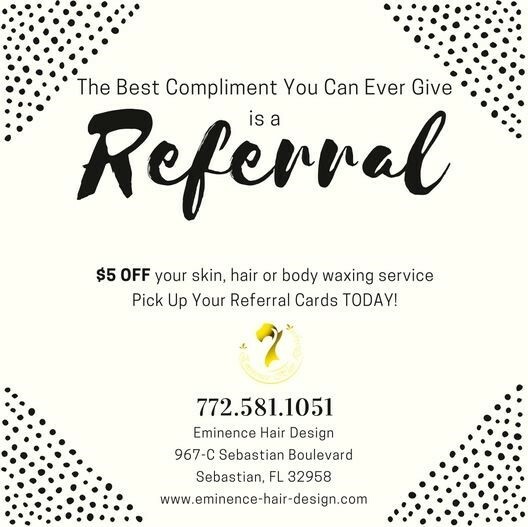 So, with every compliment you get, hand out one of our Referral Cards. You'll get $5 OFF when your friend tells us YOU sent them and they will too because they listened to you. Make those compliments pay for themselves. Ask our Receptionist for your stack of cards! Looking for a new salon and spa home? 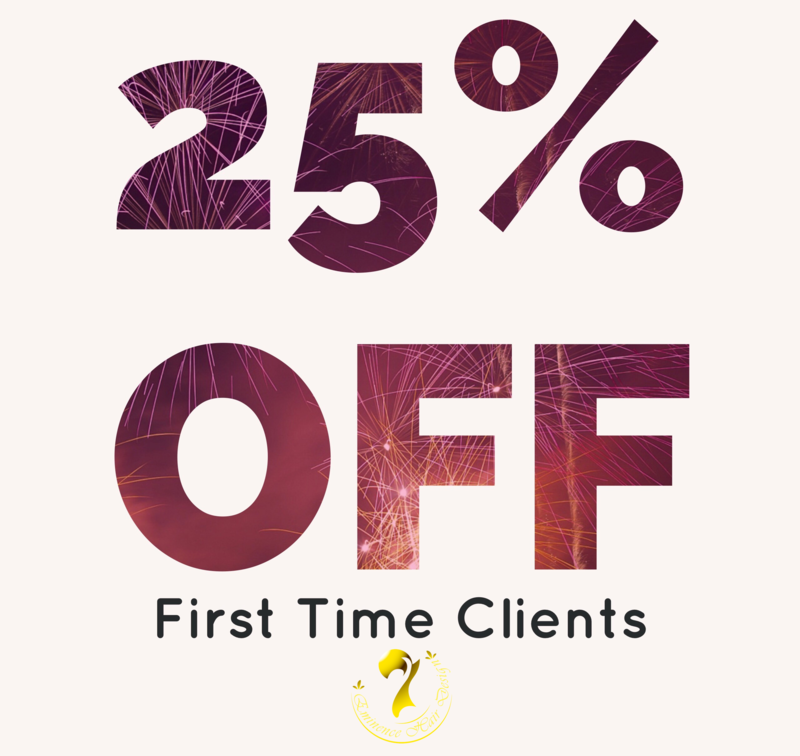 First time visits get 25% off services. Just sign up to redeem this exclusive offer on our home page and mention it at your time of booking. We can't wait to transform you! We occasionally hold special promotions, offer discounts, or special programs to give back to our valued guests. We encourage you to refer back to this page from time to time to view special offers which can be taken advantage of when you visit us. If you would like to be the first to know when new programs/specials are available, sign our guestbook to receive our e-newsletter. Note: Special promotions, discounts, and special programs are not to be combined with any other offers or discounted products.